Adopting high-quality bamboo eco-friendly, non-toxic, no smell, health, and safety. Creative design pattern, suitable for pot, bowl, cup, plate, dish and other tableware. 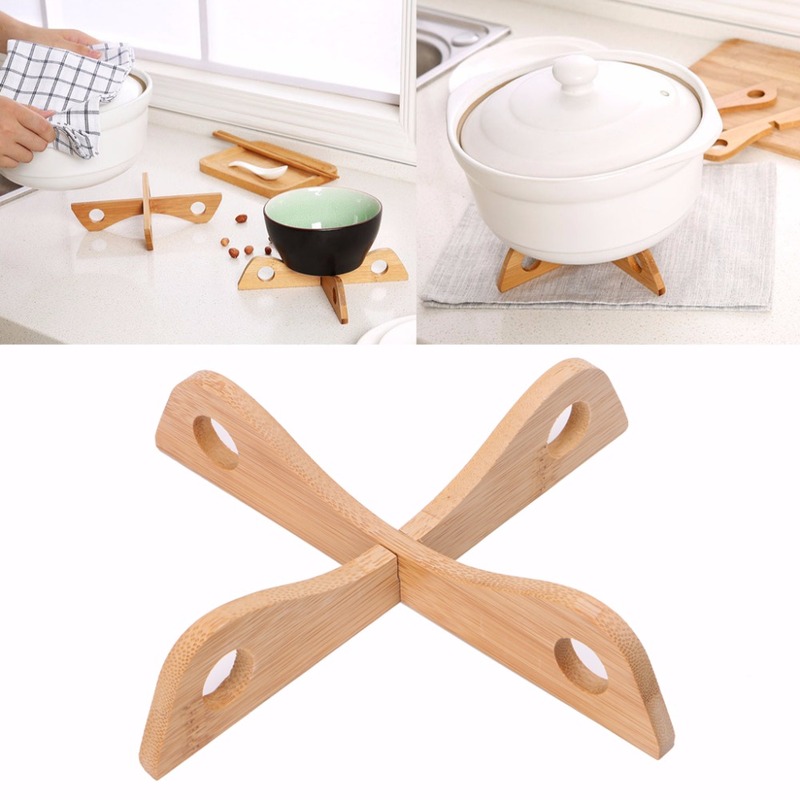 Multifunctional kitchen storage rack, thermal insulation, and good anti-corrosion capability. Detachable design, easy to clean and save. Having ornamental appearance and practical functions, you deserve to have.